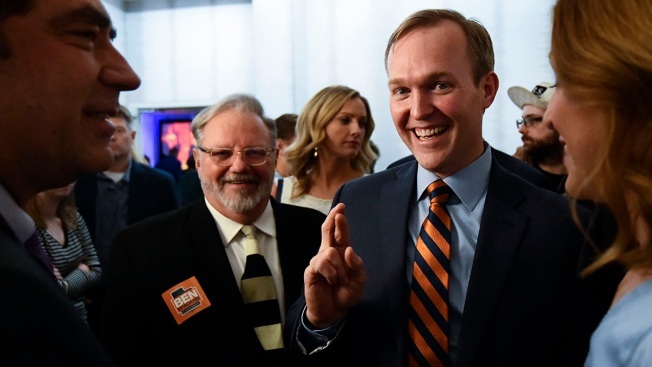 In this Nov. 6, 2018, file photo Salt Lake Mayor Ben McAdams, Democratic candidate for Utah's 4th Congressional District, speaks to supporters during an election night party, in Salt Lake City. Democrats gained at least 39 seats in the House of Representatives in this year's midterm elections, NBC News concluded Monday, after Ben McAdams defeated Republican Rep. Mia Love in Utah's Fourth Congressional District. It had been NBC News' final uncalled contest until NBC News retracted its call in California's 21st Congressional District Monday night, with more votes still needing to be counted and the tally too close to call. If Democrat T.J. Cox prevails over Republican incumbent Rep. David Valadao, it would give the Democrats a 40-seat gain in the House. Democrats' gains in the House were propelled by the largest vote margin for one party ever seen in a midterm election year, beating Democrats' previous record from the Watergate era. 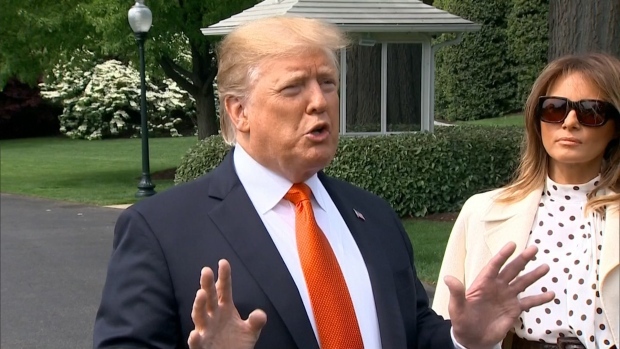 Love conceded her race Monday, tearing into President Donald Trump for having "no real relationships, just convenient transactions."